Sweetheart Kendey originally came into MaPaw last autumn. She was immediately adopted by a loving human who is so sad to give her up due to work demands requiring him to be away from home for extended periods of time. Wanting only the best for Kendey, she’s back at MaPaw patiently waiting for a forever home. 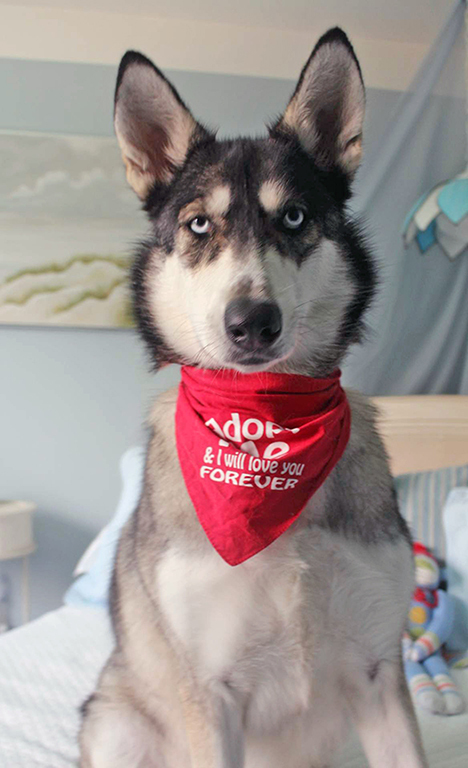 This pretty husky/shepherd mix is a tall blue eyed beauty! 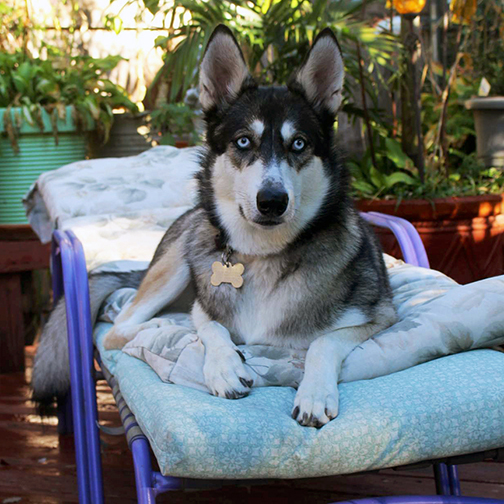 Kendey is a good natured girl who loves hanging out with her human. 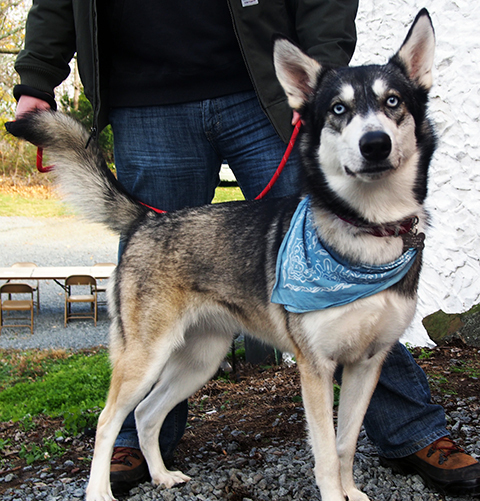 She’s friendly with people and other dogs, and is a typically energetic and playful young husky. Could Kendey be right for you?